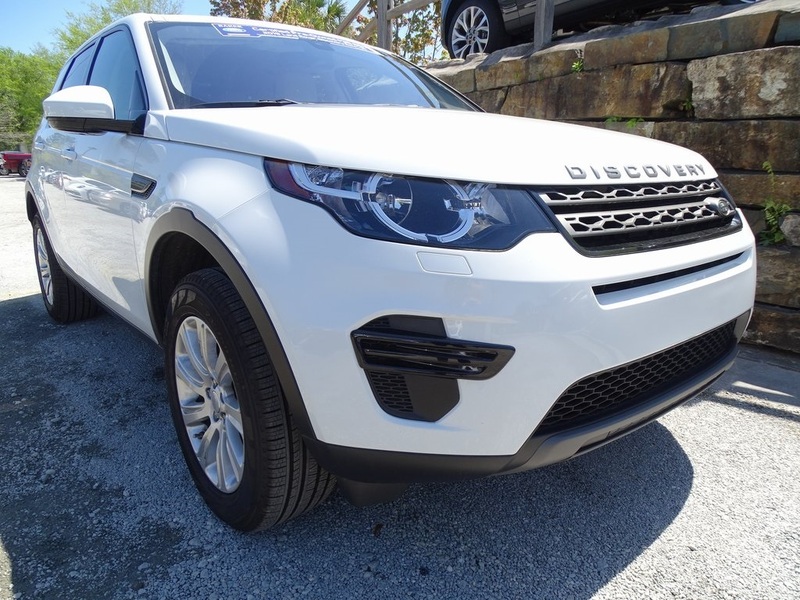 Example lease (deal#120701) based on stock# LR0379L (Certified 2019 LAND ROVER Discovery Sport SE Ex Loaner with an original MSRP of $41,017 and a selling price of $3,6816.89 Minus rebate of $1,000. 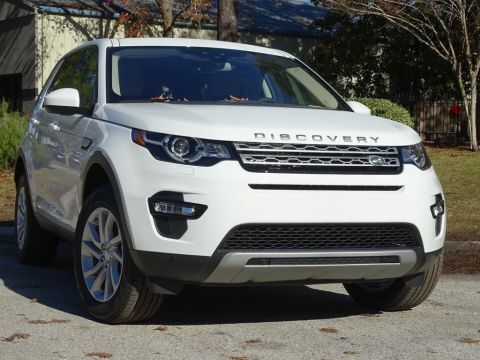 $299 per month for 36 months with 10,000 total miles/year and $3,995 total due at signing (Includes $2,746 down payment, $299 first month payment, $500 SC Infrastructure Maintenance Fee, $55 SC Registration Fee and $895 acquisition fee). 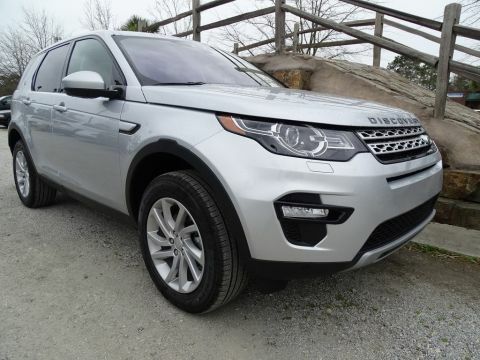 Advertised price includes $599 Dealer Closing Fee. No Security Deposit required. Available to qualified customers through Approved Lender through April 30, 2019. 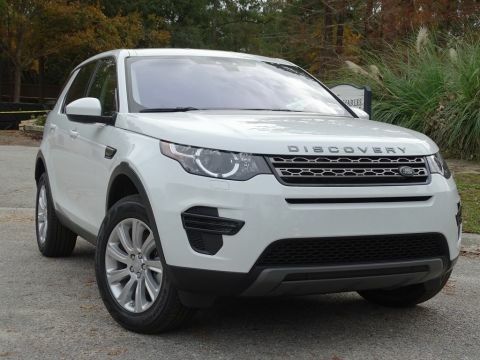 Contact Land Rover West Ashley for complete details.